Xtraction Beautiful reporting of IT data in real time. For nearly every IT tool you use. Is your IT department valuable? Make sure everyone can see the metrics. See how you can get the big picture from all your data in minutes not days. Get all the enterprise IT data and analytics you need, in one place. You wrestle separate IT systems and cross-reference data manually—all for one report. It takes time and resources for sure. But there's a better way with Xtraction—the self-service, real-time dashboard reporting software. Xtraction consolidates data from multiple sources and tools and presents it in one place. Pre-built data connectors mean no coding, no BI gurus, and definitely no spreadsheets. 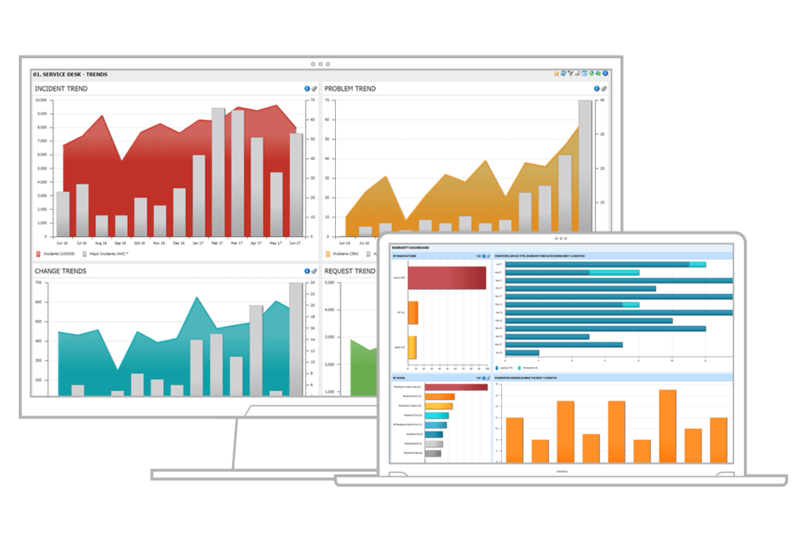 View your data in context and make smarter, faster decisions with ease. In over 20 years in IT Management, I must say that this is the best application for the money I have ever purchased. 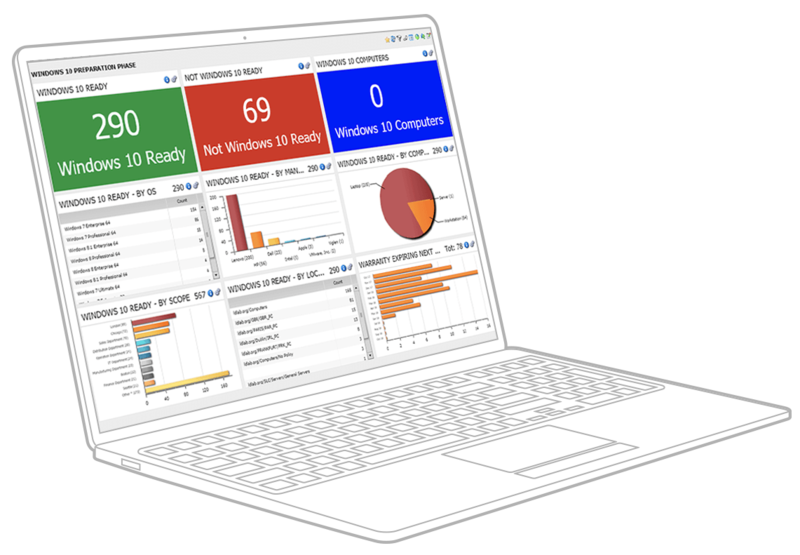 With connectors pre-built for nearly every IT tool you use, you can experience comprehensive, timely IT dashboards and analytics. Cut through the mass of data to the critical insights that matter. Spot trends, risks, and financial impact to respond at the speed of business. Spend less time waiting or chasing down reports. You need live data and you need it now. Choose the data you view and explore. Interact and focus in on specifics, or roll up views that match individual needs. Share dashboards, schedule reports, or export to file formats easily. Monitor or set alerts on events to act faster. Web-based, role-specific, drag and drop. Manipulate and interact with data in real time. Configure thresholds to track changes. Connect to Ivanti and third-party data sources. No more logging into multiple IT systems. Xtraction is easy to instal and use. Maximise visibility and understand the health of IT and the financial impact. Reduce the risks of decisions that are based on incomplete IT data. Have a question? Get answers from our experts in real-time, just like with Xtraction. We're waiting to take your call. Ready to take the next step and talk numbers? Let us know what want you to achieve and we'll help you achieve it within the level of investment that you can afford.